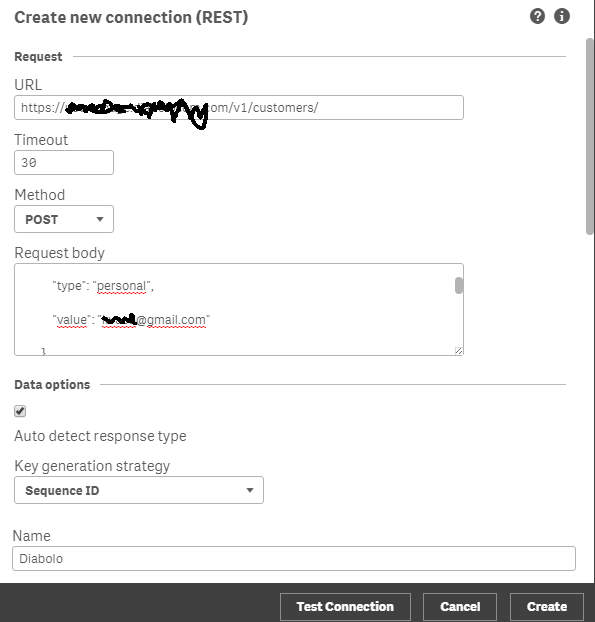 I am using Qlik Web Connector to fetch data from SFTP server. I am able to fetch data from my desktop. However, when I am trying to fetch from the server, it is not allowing me to, and getting the attached error. Not sure why the error when I am using the same credentials to fetch the data and also the versions of the connectors also same in both desktop and server. The connector in the server is already fetching data everyday from some other directory in the same SFTP server. I want connect to JIRA software and extract data which can be used in dashboard. I have never worked on this so not sure how this can be achieved in qlikview where Qlikview can directly connect and extract data from JIRA. It would be helpful if steps are provided for the same. I am using the JIRA Web Connector to load the "Issues" table into a Qlik Sense application. The script that loads the Issues table is the only script in the app. I have a task which reloads this app daily, and I am seeing some unusual behavior where some of the time the task will reload successfully and other times the task will fail with an Internal Server Error. Has anyone experienced this behavior before with any Web Connectors? So as you can tell from my title I'm having a bit of trouble with my SharePoint Connector. All I'm trying to do is bring in a list from one of my agency's SharePoint sites and for the most part it's working fine. The issue I'm running into is it isn't bringing in all of the data from the list. Specifically a notes field. Currently in Qlik Sense I've got a data table beneath my charts and I'd like for that notes field to show up there. 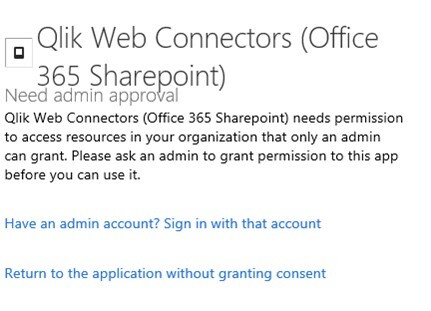 I think it's bringing it in as an attachment since there's an attachments field showing up in my data table despite there being nothing like it in my SharePoint list. Any help you can give would be greatly appreciated. Is there a roadmap for SAP Connector releases?When Query and Report Connectors will be officially available for Qlik Sense ? I'm new in sentiment140 web connector in Qlik Sense. I found some documents about Sentiment 140 Qlik web connector, but it works very slow. Is there any way to optimize it? let str=replace(str, chr(10), '%0A'); // Line feed.